Cosmetic companies boast a lot of claims for their products designed to prevent premature aging of your skin, especially this time of year when cold winter winds threaten to cause additional damage. 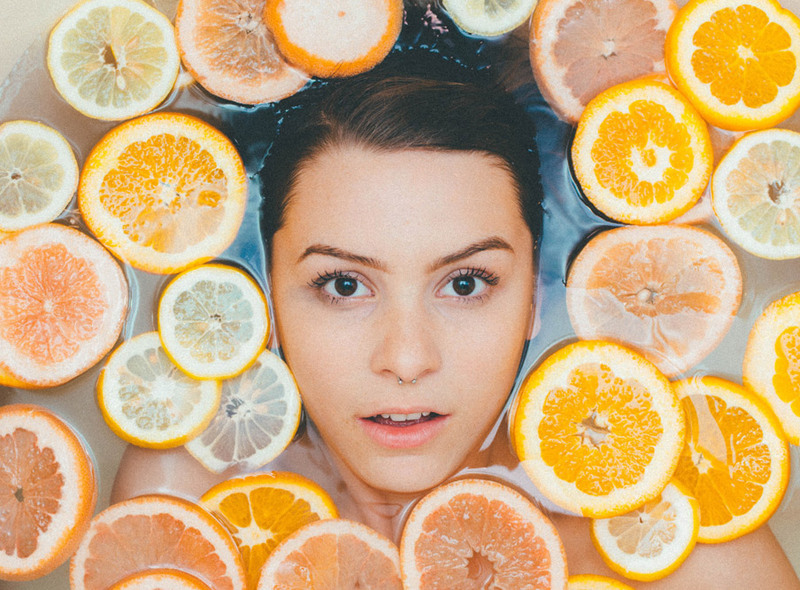 These products promise to moisturize, condition and protect your skin.Well, your roof has a lot in common with your face; not only is it one of the first things others see, it is likewise subject to the damaging effects of aging and environmental factors. Also, like your skin, there are products designed to protect and preserve its beauty! We have made the correlation before between preservation for your roof and SPF for your skin on the beach but the comparison is still as accurate in the winter. Roofs need to be gently cleaned from mold, mildew and moss and protected from moisture and sunlight. Just as your skin was more resilient in youth, the rate of at which weathering occurs, accelerates as an unprotected cedar roof ages. After several years, an unprotected cedar roof may experience three times as much damage as it did when younger. Don’t send your roof into the harsh conditions of a cold and wet winter without the protection of cleaning and preservation. 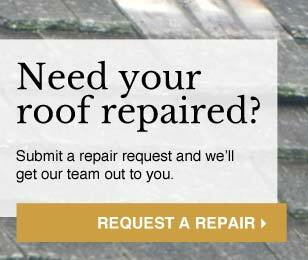 Since 1993, The Cedar Roof Company and our treatment process designed specifically for cedar roofs have proven to save our customers in both avoidable repairs and premature roof replacement. Homeowners who choose to preserve their roof keep their roof. Preservation holds benefits for those with new cedar roofs as well as those with older wood roofs. 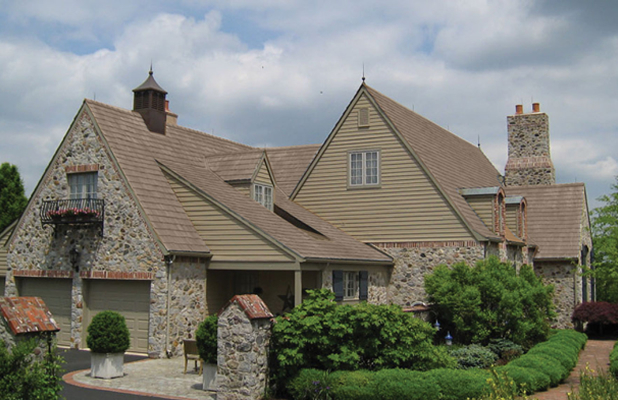 The process for older roofs begins with treatment by a weathered wood restorer followed by a thorough yet safe cleaning service to the roof’s cedar shakes and shingles. The gentle power washing removes dirt, mold, mildew, moss and dead wood fibers bringing the roof back to a rich “new” appearance without causing damage to the wood. 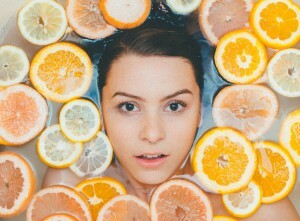 Think of it as the “gentle cleanser” used in your morning skin routine. In the second stage of our process, experienced and skilled technicians operate a high-volume, low-pressure spray unit to evenly and precisely coat the entire cedar roof surface with Amteco’s TWP (Total Wood Preservative) 200, a one-coat penetrating treatment designed specifically for cedar shake and shingle roofs. You can think of this treatment as both a nourishing serum for your roof and a moisturizer fortified with SPF. This protective coating penetrates the cedar shakes and shingles deeply to provide outstanding weather protection, while still allowing the cedar to breath. The coating prevents both cedar shakes and shingles from checking, cupping, curling, splitting and decay while its water repellent blend is guaranteed never to crack or peel. Like a well-matched concealer, the preservation coating comes in three natural cedar selections including a timeless Weathered Gray, a classic shade of Nantucket Gray and a Cedartone that enhances the look of new cedar. Treat your roof to a day at the spa; restore its youthful looks and help defend it against the damaging effects of sunlight and moisture this winter. 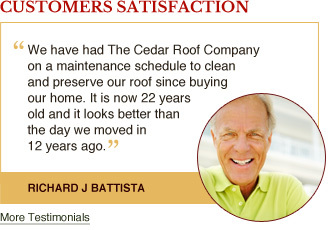 The Cedar Roof Company is the only company to trust with the cleaning and treatment of your roof, whether you’re thinking of cleaning and preserving your wood roof for the first time or planning on Re-Coating your roof to retain the benefits of your Five-Year Limited Leak & Repair Guarantee.